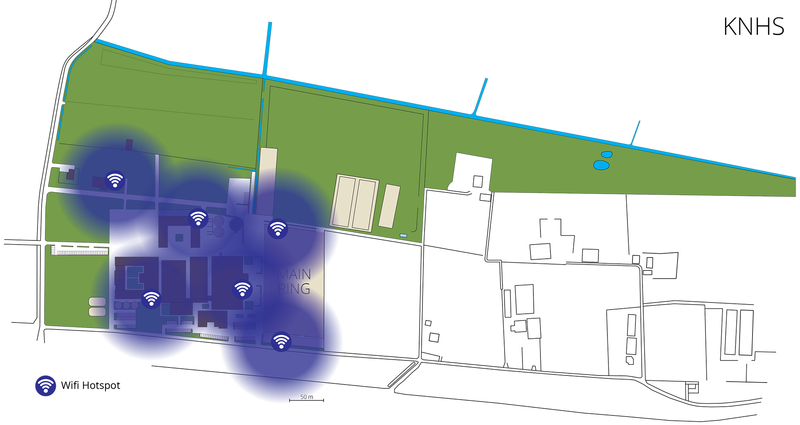 Wifi is available covering most areas on the premises. You will get the best reception inside the main building. Reception outside varies, but is generally acceptable.